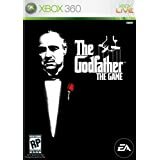 The Godfather: The Game [godfather360, godfatherlegacy, godfatherwiivideo, godfather] is out for the Xbox 360 . 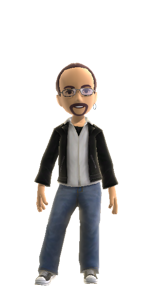 If you've played it on the PS2, you'll find a bunch of new features in the 360 version, including some new missions, a new ability to hire crew members, and my personal favorite, the ability to bribe cops and have them fight on your side. If you haven't played it yet, well, what are you waiting for? Go get it!